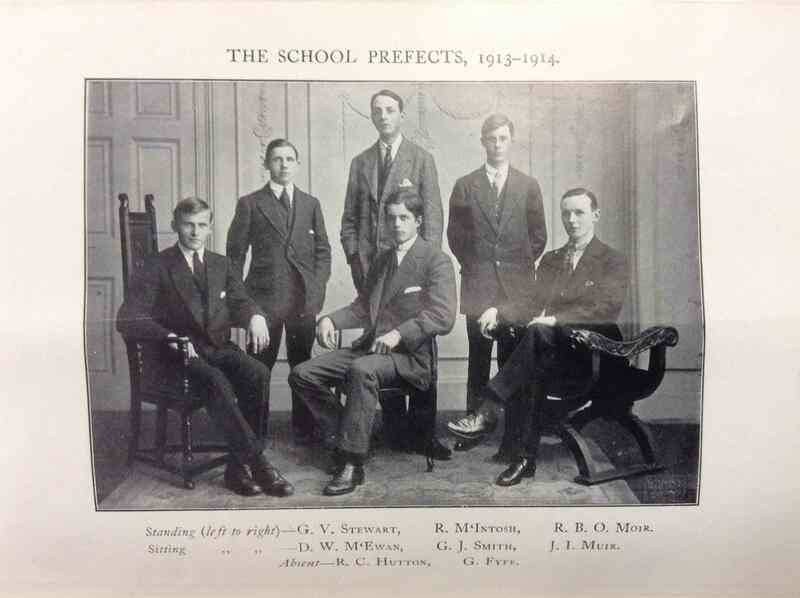 Moir served in the OTC at school and on 1st January 1914 became the youngest Colour Sergeant the corps had ever had. Immediately on leaving school he received a commission in 3rd (Reserve) Battalion HLI in July 1915 while still only 17 years old. He arrived in France in May 1916 and it is presumably at that time that he served with 12th HLI (46th Brigade, 15th (Scottish) Division). 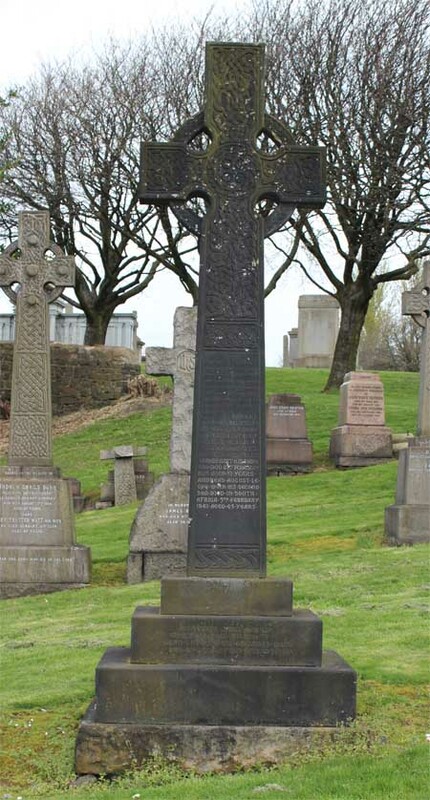 He was wounded at the Somme in August 1916 and when he returned to France at the beginning of February 1917 he was attached to 2nd Battalion Durham Light Infantry (18th Brigade, 6th Division). His school obituary records that he was killed on the first day of the Battle of Arras but this is misleading. 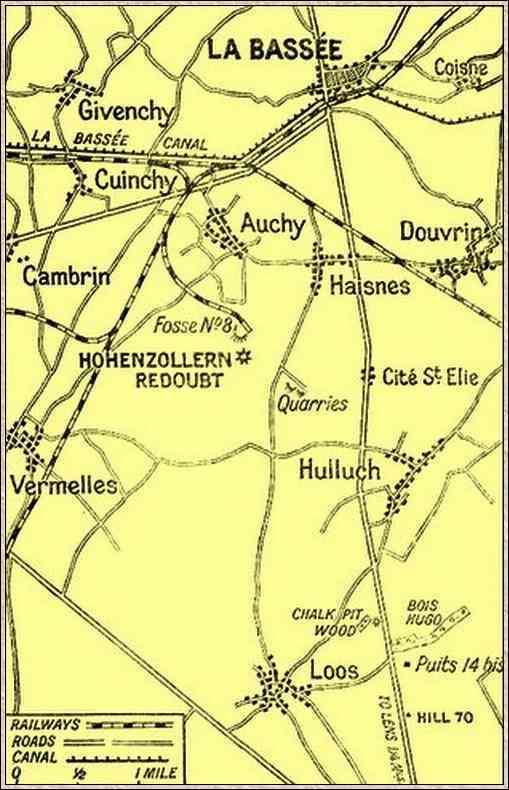 The 6th Division was north of Arras holding trenches from Loos north to the Hohenzollern Redoubt , an area which had been heavily fought over in 1915. 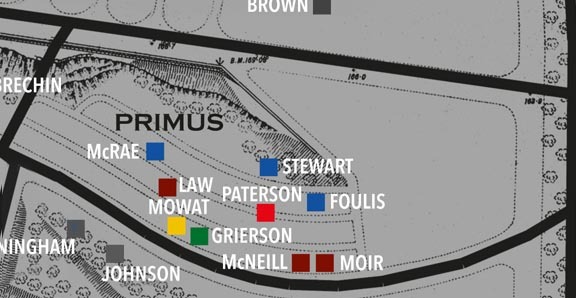 Moir was actually killed during an unsuccessful raid on the German front line during the night of 8th/9th April. 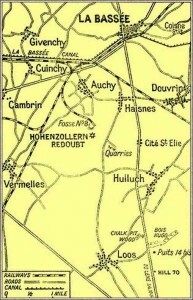 Memorial Loos Memorial, Panel 108 to 112. 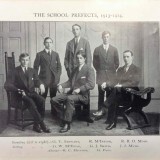 1st XV in rugby; in the Debating Society; Dux (Classics) in 1915. 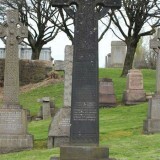 Both surviving brothers were also educated at Kelvinside Academy and served in the First World War. Much of the information on which this profile is based is drawn from various internet sources which are listed below. 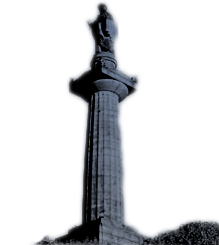 The Friends of Glasgow Necropolis also wish to make full acknowledgement and thanks for the permitted use of any information or images generously supplied specifically for exhibition, publication or display in connection with The Roll of Honour and accompanying profiles to Kelvinside Academy, Ancestry, and Find my past.